A child dreams of owning a pet in this charming toddler book with illustrations by best-selling artist Caroline Jayne Church. 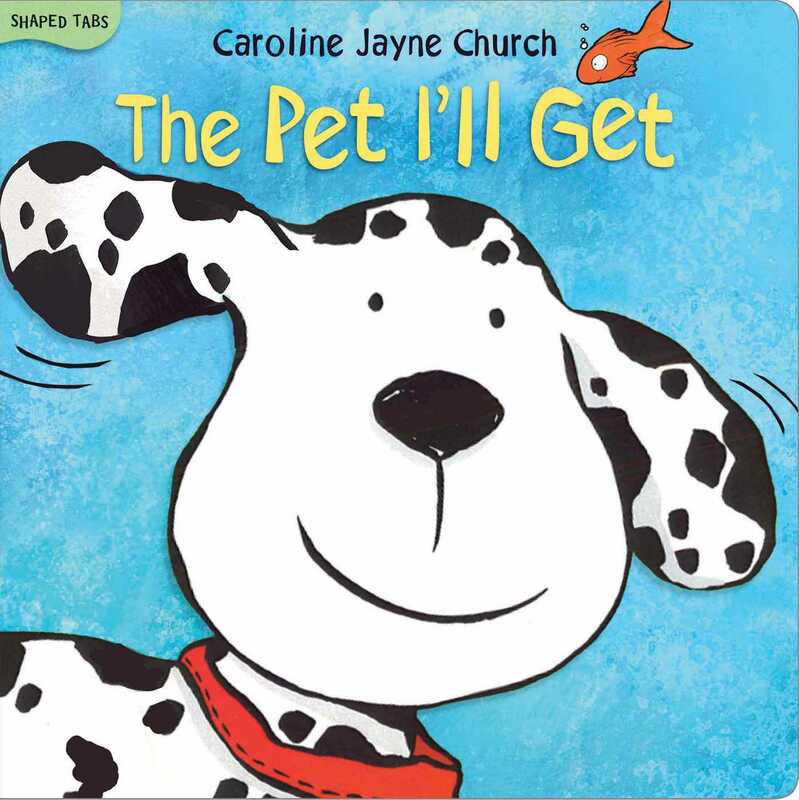 This new edition of Caroline Jayne Church's The Pet I'll Get combines her classic illustrations with a brand-new tab-book format. Each spread feaures a shaped tab for different animals a young child considers in a quest for the best pet to get.